Plot (With full planning permission for the erection of a 5 Bedroom Dwelling House). Price over £120,000 Entry by arr. Viewing contact solicitors or go along to site. 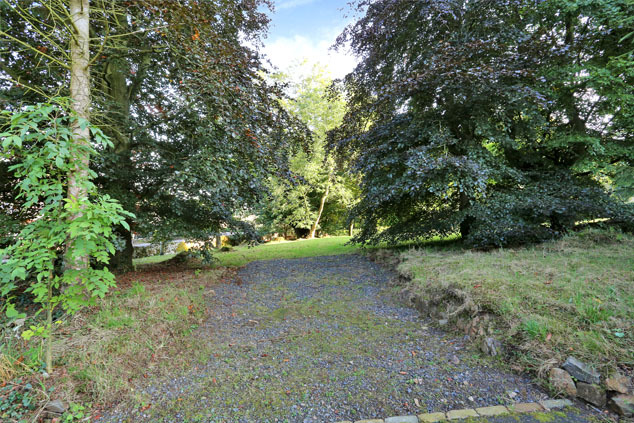 Offering an ideal self build opportunity, this prime serviced building plot is situated within the grounds of the former church manse. 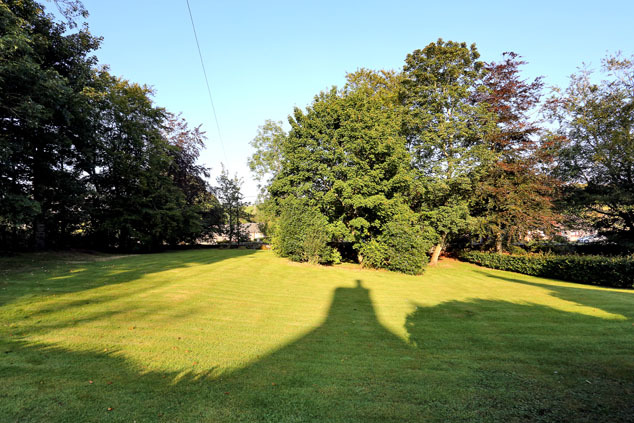 Methlick is a charming country village which offers the opportunity to escape from the pressures of the city and reside in tranquil surroundings, and ideally placed for commuting to Bridge of Don, Aberdeen and Dyce. 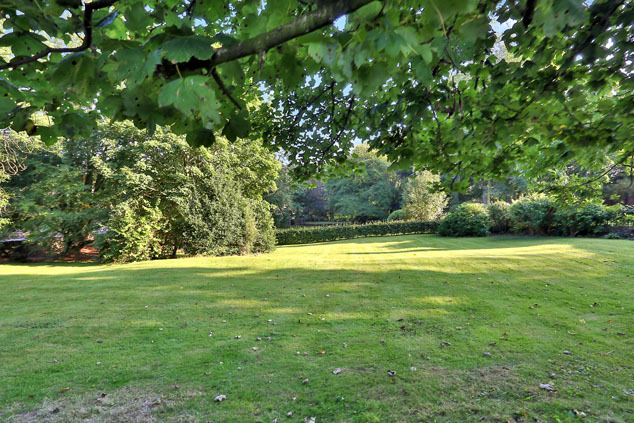 This substantial architect designed five bedroomed property will offer a generous level of accommodation spanning two floors and will occupy a prime setting within extensive gardens bordered by mature trees. 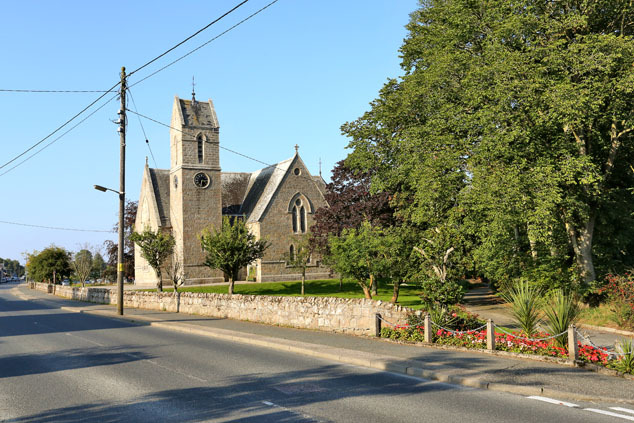 Methlick, a small village with a great community spirit, lies approximately 9 miles west of Ellon and is within easy commuting distance of Aberdeen (approximately 22 miles). There are a few shops, a hotel and a reputable primary school with secondary education at Ellon/Meldrum Academy. Accommodation The completed property will comprise on the ground floor, an entrance vestibule and spacious reception hall/open plan study area with access to a veranda, a formal lounge, kitchen, utility room, family area/dining room, bedroom five/study and shower room. On the upper floor will be the master bedroom with en suite dressing room and shower room, three further bedrooms and bathroom. Planning Permission Full planning permission has been granted by Aberdeenshire Council for the erection of a detached five bedroomed dwelling house and double garage. Copies of the relevant plans and permissions are available for inspection through the Selling Agent’s Ellon office. The permissions can also be viewed online at www.aberdeenshire.gov.uk/planning (Ref: APP/2007/1063). Services Mains water and drainage are in close proximity, in the existing public road, for which the purchaser will be responsible for connection. Mains electricity and telephone to be connected by the purchaser. The purchaser will be responsible for implementing all terms of planning. Directions On approaching Ellon north along the A90 Aberdeen/Ellon road, proceed straight ahead at the traffic lights and continue straight on at the roundabout onto Bridge Street. Take the first road on the left signed Methlick and follow this road for approx. 2 miles. Just after leaving Ellon, turn right at the sign for Ythanbank/Methlick and on entering Ythanbank, turn left at the T-junction. Continue along this road until reaching Methlick. The entrance to the plot is on the left hand side opposite the church, as indicated by our for sale board.